Figs and Prosciutto, savory and sweet they’re a match made in heaven! 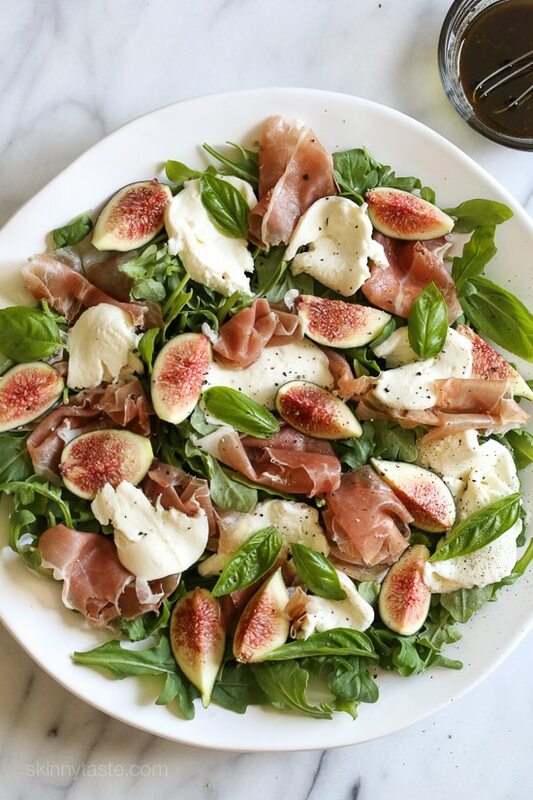 Add some fresh mozzarella, peppery arugula and balsamic dressing and this salad will make you swoon with every bite. It’s the start of fig season, and California Figs sent me a ton of figs to play around with. I’ve been eating them as is, adding them to my overnight oats, but one of my favorite ways I’ve enjoyed them is in this delicious salad which also happens to be quite beautiful. I still have lots of figs to use up before they go bad, what’s your favorite way to eat figs? Combine the oil, balsamic, lemon juice, salt and pepper and whisk. 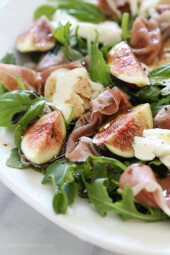 Place the arugula on a large platter, top with proscuitto, cheese, basil and figs and drizzle with dressing. Loved this! Minus the cheese but this was fantastic for sure! 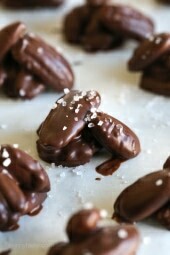 Substitute for the figs please ? Thank you !! I love to stuff figs with a bit of ricotta and then drizzle with honey and a sprinkle of cinnamon. Its a great light breakfast for next summer’s fig season! This is delicious! I added 2 pear slices because it was so easy and delicious! I used an apple slicer to cut the pear into slices. Then I carefully cut the slices into smaller pieces. I added them to my salad. Then chopped up the rest for a lovely dessert post-lunch. I made this without arugula and just with the spinach I had around. I also used dried figs and found this premade roll of prociutto and basil wrapped mozzerella. I simply chopped everything up and made my balsamic dressing and tossed it for lunch. It was amazing! Thanks for the idea! I’ve been making this for years but I use Parmesan shavings i/o mozzarella. It’s stunning and absolutely heavenly! T his looks so good! I tried many of your recipes and all of them were delicious. The Lavash Flatbread Pizzas were something else. The only thing is the number of SmartPoints isn’t given because the recipe goes back to 2011, I think. I’ll try the Recipe Builder and start to use that. I just had this for lunch. I absolutely loved it! A new menu item for my rotation! Thank you for sharing all these wonderful recipes! I haven’t been disappointed in any of your recipes! This came across my email this morning & I just had to make it for dinner… Mission figs were bogo at Publix & I had a fridge full.. Let me just say it was AWESOME!!! We just loved the way all the flavor came together! Since it was just the two of us I made half the recipe but made the full dressing! We will definitely be having this again this week! Thanks for another great recipe! Yes skins on and sure you can use the packaged figs. That is a beautiful salad! I like to slice figs and put on top of crackers with boursin cheese. Figs are always so pretty! 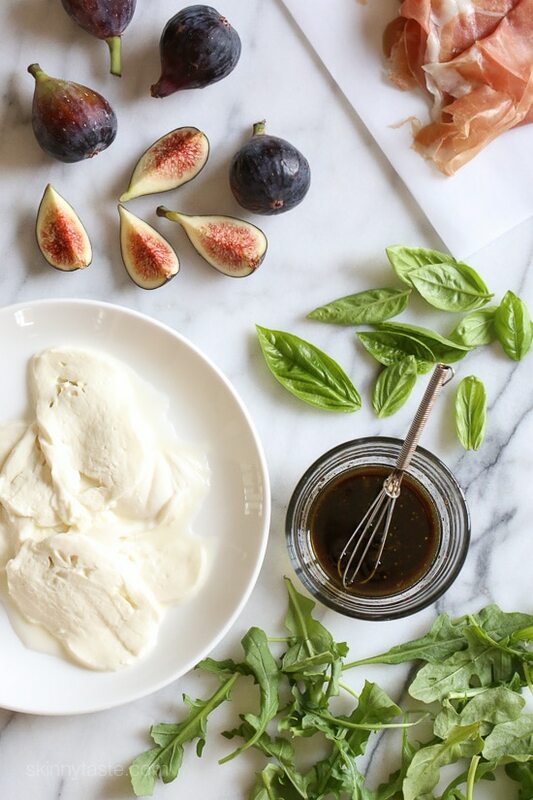 Roast the figs and substitute goat cheese for the mozzarella. Amazing. 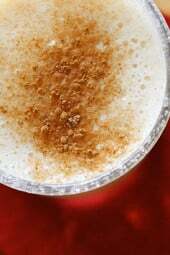 When your recipes show saturated fat as just a g does that mean 0 grams? For my entries on WW smart points it is necessary to show saturated fat grams. Other nutritional entries in your recipes show 0g but this one does not. 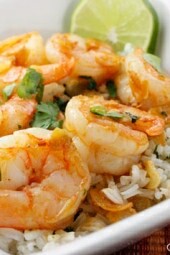 It looks delicious and your recipes have truly helped me keep at my WW goal weight for 3 years. No I left it out. I calculate the smart points with WW recipe builder, the calculator is not accurate as vegetables and fruit are 0 but would not be if you plugged them into the calculator. I am swooning over this right now. Prosciutto and mozzarella are two of my favorite foods! I’m making this asap! Thanks Gina! Serrano ham is a dry-cured, Spanish ham. A suitable substitute for the prosciutto, I would think. Serrano ham is a dry cured Spanish ham. I happen to have all ingredients in my fridge! (well, not prosciutto but serrano, but I’m not afraid of tweaking recipes). Guess what I’m having for lunch! 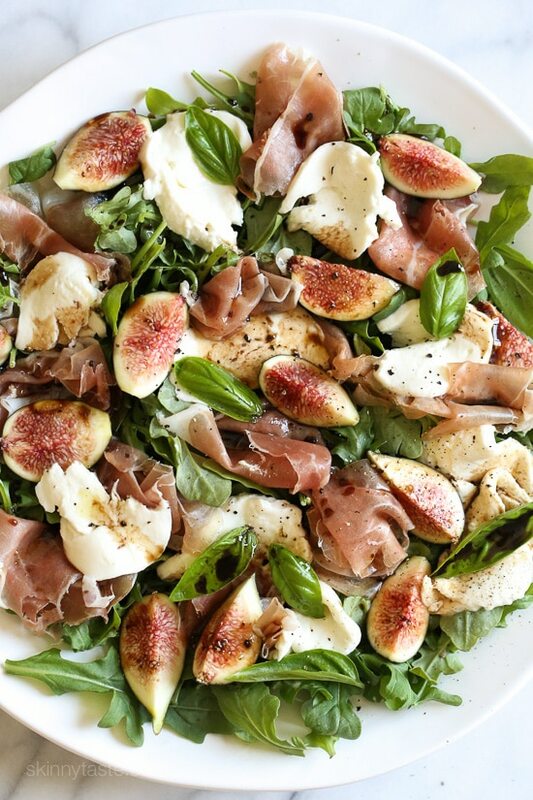 This salad is very similar to my favorite fig recipe.